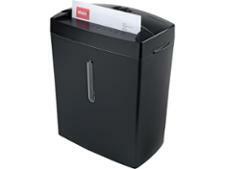 Fellowes 11C shredder review - Which? 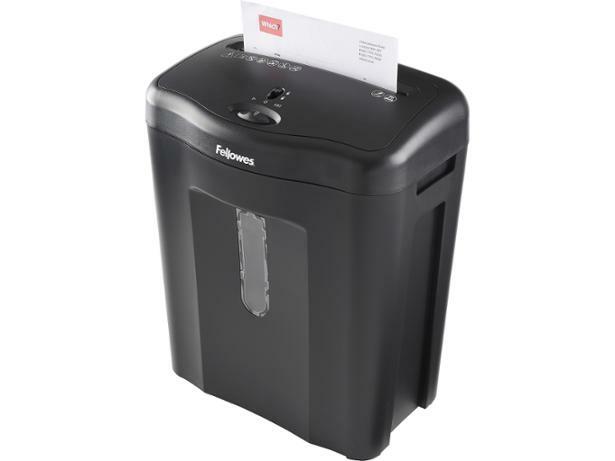 Fellowes produces a wide range of paper shredders - the Powershred 11C is somewhere towards the middle of the range, with an 18-litre bin, a claimed 11 sheets per pass and a £60 price tag. 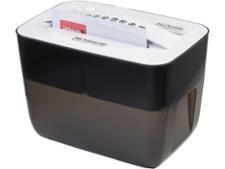 We put it through our tough shredder tests to see whether it's top of the pile.